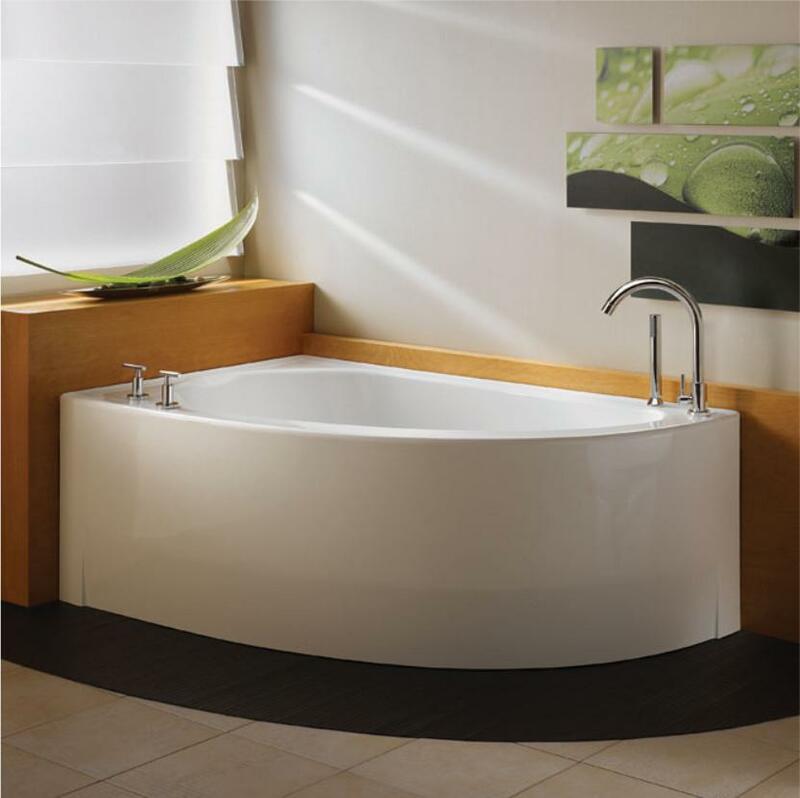 The Neptune WIND corner bathtub with rounded skirt and integrated tiling flange is ideal for any renovation project and allows for more space in the bathroom. Neptune provides inspiring, well-thought out alcove, drop in and freestanding tubs with enough flexibility for you to mix, match, and create your own chic, bathroom signature. With Neptune tubs, everything is possible, and everything is simple. It’s all yours to enjoy, a perfect balance of form and function.